Its Monday and you’re coughing up phlegm, your nose is blocked and your throat is sore… and you have to sing on Friday night! What do you do? Cancel the gig? NO WAY. I have found myself in this situation so many times and cancelling is just not an option (read: if I cancel, I don’t get paid) So to help you get your throat back on track I’ve compiled my best list of herbal remedies to help you out. I’m a huge fan of going natural when it comes to overall health and most of these remedies can be found readily and cost pennies. 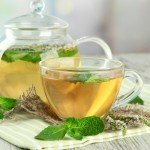 Peppermint tea is the best herbal tea to use if you suffer from a lot of phlegm. Phlegm is every singer’s enemy because it sticks to the back of your throat and you have to clear it while you are singing. 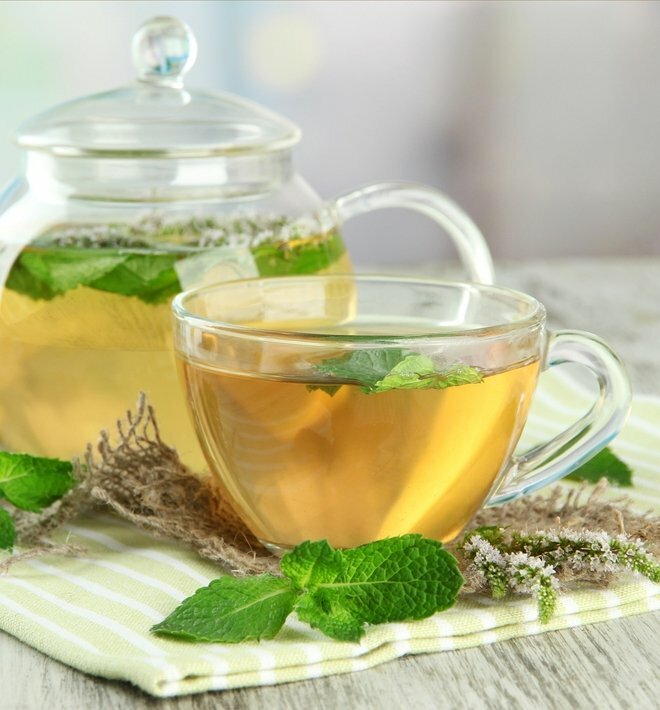 The qualities in Peppermint tea reduce phlegm production without drying your voice out, so it’s perfect for singers. 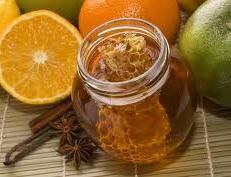 Add a little honey if you have a sore throat and it works wonders. Go for the proper leaf stuff that you have to steep in a pot. Quality tea makes a big difference. TIP: Picking fresh leaves from a peppermint plant and steeping them in hot water works just as well as dried out tea leaves. If you have a sore throat and you have a big show coming up, Propolis is your go-to remedy. 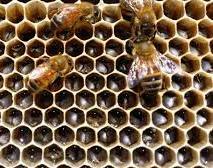 It is a liquid made from bees wax and it has fantastic antibacterial qualities and with rest, can clear up a sore throat overnight. But be warned, it stinks! It smells so revolting (to me anyway) that I actually have to hold my nose to drink the stuff. It looks gross too. It forms a little hairy looking ball in the bottom of your glass when you drop it into water before you mix it around. The taste is fine; it’s pretty tasteless actually, so if you can put up with the stench, Propolis works wonders. TIP: Gargle with Popolis mixed in with water for a bit before you drink the rest of the glass down. You can grab a bottle for around $30 from your local health food store. This is hands down the BEST tea for your voice. Like Peppermint tea, Licorice Root tea aids digestion and it somewhat numbs the back of your throat just a little which is fabulous for singers who are performing night after night. If you don’t like the taste of Licorice, never fear. 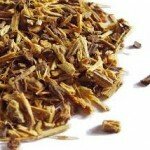 Licorice Root tea has a much nicer flavor than aniseed and is milder too. You can dunk the tea bag in less if you don’t like your tea to be very strong. 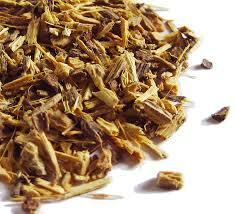 Licorice Root Tea is widely available at health food stores. I even found some down at my local supermarket in the healthy section. Ever wondered why you sound so good in the bathroom? Reverb and steam baby! 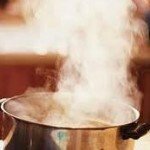 Steaming is an age-old singer’s secret and it works a treat. Just boil up some water, grab a cooking pot and throw you’re a towel over your head as you breathe in that steamy goodness. If you’re really suffering from a cold, add two drops of Eucalyptus Oil and it will clear you up instantly. Just make sure you don’t put too much in otherwise its vapour can sting your eyes. Yet another lovely thing bees are providing us with. Jarrah Honey is highly sought after for its unique antibacterial qualities. It is a darker colour than common honey you’ll see in the supermarket and it has its own unique taste too. Pop a teaspoon into some warm water, gargle with it and then drink it afterwards to soothe a sore throat. I often do this before a gig as preparation (and because it tastes yummy). It also makes a brilliant facial mask too! Totally not related to singing, but I thought I’d share. I just use a spoon to put it straight onto my skin and leave it for ten minutes. When you wash it off with warm water your skin will be silky smooth. No moisturized required! Jarrah honey is widely available in Australia or online if you live somewhere else just make sure you get the authentic stuff. 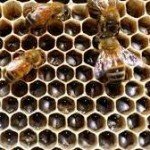 Not all types of honey are created equal. 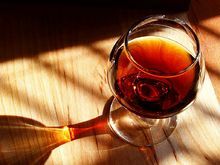 A lot of alcoholic drinks are a big no-no when it comes to singing because they dry your throat out and can also cause phlegm (especially if you’re mixing your drink with soda) BUT port is a big exception. It is absolutely FANTASTIC for easing a sore throat. You can feel the warmth running down the back of your throat as you drink it. Its lovely. Port has saved my vocals many a time. In fact, I lived off the stuff (during gigs) while I was sick on my National Tour. Galway Pipe is a common brand that is decent enough quality but wont cost you the earth. Just make sure you sip it and don’t shot the whole thing otherwise you’ll be falling off the stage! 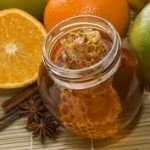 I hope you have found this post useful and please let me know if you have discovered another natural remedy, not included on this list that works wonders for your voice. Nice tips.. I want more information about natural remedies for singers.. I have bee propolis at home in a small bottle with a syringe, my mom gets a whole syringe full and squirts it in my mouth, it tastes bad on its own but it really works. Iam a 17 year old boy.. I had learned carnatic and light music from the age of 4 to 14…. but when i reached 10th standard.because of studies i couldn’t concentrate in music and on my throat…now i want to make my voice clear as earlier….can anyone help me to make my voice as earlier. hey dear, U r doing the fantastic job in scientific manner with ur great experience for the singers,I would like to thank by my soul and lots of gratitude. But here i want to get solve one problem bcz i realised that u may give the new way for my life .story is my voice was very energetic.Bulland(hindi word) and moduative but before 2.5 years ago a cough allergy catch up, i have taken some short treatments for cough.But now before 6 month it taken high level and depression also came bcz of voice and some other reasons, after that i am taking treatment for hoarseness and depression but could not get such as good or earlier voice. And now symptoms are less energy in lyngx, Hoarseness, lack of modulation,little cough, irritation,pull in high notes,maturity in voice..
Hey Vishal, I’m not 100% sure what your question is but if you are experiencing hoarseness when you sing, I suggest looking at your breath support and overall breathing for singing and vocal tension. I have videos on Singer’s Secret that help with both of these things. Do the teas have to be hot? or can they be made like iced tea and drunk room temp? Hi. I’m the one who is praticing to compete in singing competition. But my voice is not clear and i don’t know how to make my voice clear. Plz tell me if yoj know. hmmm – Steaming would not be the cause of vocal damage. Its literally just water that you’re inhaling. If you’re having medical problems I suggest seeing your doctor first. I would guess that you werebreathing the steam while it was still too hot and burned your throat or else it wasn’t too hot but loosened a lot of phlegm which it would eventually clear out if you kept doing it (along with other suggestions like drinking lots of water). Hello.. Can we replace jarah honey with some other honey like ‘white acacia’ or ‘sunflower’?? Most quality honey would be ok. 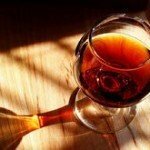 I just recommend Jarrah because it has antibacterial qualities. Hii .. But my voice is not clear and i don’t know how to make my voice clear. Plz tell me if yoj know. Do you mean, your voice is phlegmy? I am 19 years old boy. I learnt singing from the age of 6 to 14. But due to my studies I have to stop learning it. But now I again started to learn it. My question is that I have cough problem. So please tell me some home remedies to cure it. And also please tell me that how can I be good in the English singing. Thanks for reading my mail. How about singing when I’m grown up? I heard that singing bad for grown ups voice… is it right? Singing is good for you at any age! Its a real mood lifter. Excellent tips. I’m a performer here in the UK and have been for many years now, (too many to admit to! )and am part fo a worship team at my church. I do a little voice coaching for some of them so any tips to help there would be great – hint hint! I’ve found that here in the UK Manuka Honey is just as good as it too has antibacterial properties. If I have a bit of a cold (Thankfully I don’t seem to catch them)I look for a herbal remdy called Trikatu. I don’t know if you can get it in Australia, New Zealand or the USA but you can get it online here. It’s a blend of different pepper oils and ginger and really clear things up if you add it to hot water and honey. I also swear by Voaclzones. Small black peppermint lozenges that are great for helping clear your voice before a gig. 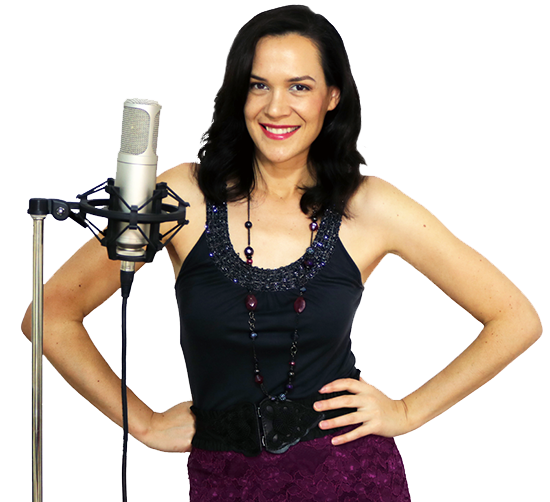 Loving the tips on your site and you have a lovely voice! Keep up the great work! I m Chetan. I’ve a aim to become a singer. But when I sing my voice cracks! I’m not so good. So please give me tips to make my voice crack free. And the steps how to become a singer. you’re doing a great job keep it up with nice tips. Question_We have to do all those remedies once or from this 6 remedies at least one? Hi! I just wanted to add what I feel is a great routine as a pro voice user and that is simply Hot Water. Would be interested in your thoughts on this vs. the astringent effect of some teas. I have been finding that hot water alone….is best to maintain relaxed vocal cords. Currently I am trying to get over a lengthy period of sinus congestion and mucus buildup that is almost like ‘impacted’ in the nasal cavity (upper) as well as thick mucus ‘on’ the vocal cords. 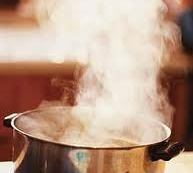 For this I have found a temporary fix can be gargling with hot water mixed with a formulation of salt & baking soda – can act as an effective expectorant – clearing that thick mucus at least for a while before it might build up again. Not everyone among us is a singer, but it does not mean that throat clearing is not your concern. You should never take your throat for granted for it is one of the greatest blessings we human have. When the throat is itchy, feels dry or swollen or there is a problem in producing voice, it has to be dealt in a way that offers you no side effects. What’s more better than dealing with few home ingredients. I am a singer and have been all my life. I haven’t sang in a few months now but have to sing at my grandma’s funeral in a few days. What can i do to get my clear curvy notes in tact before this event? I am mboe janin ,and I’m 21.my advice for ya its to follow the instructions above..
Is it good to stay in a cold place if are to sing the next morning, and will drinking egg also help?…. Are you still excepting comments on this thread? If you are?I feel. A bronchial that ng going in in my chest right side & I’m frontier ng a cover metsl band tonight!Any fast relief remedie you can help me with?It’s 330pm,My Lungs hurt and I go on at 9pm tonight!?!? !I’ll Check back or email me please. Thank you.. So, when people say drink lemon and honey to wash your vocal cords, they aren’t talking about regular honey, right? Also, does peppermint tea Wash your vocal cords or just sooth them? Oops! Also, Will any brand of peppermint tea do or is there a specific brand that is best?